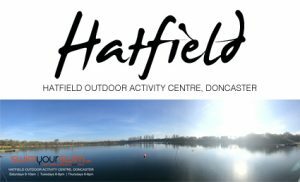 The Winter Swim Club a 6 session course designed to safely introduce and acclimatise you to open water swimming at low (winter) temperatures (varying from approximately 12ºC down to 5ºC). If you have NEVER swum in winter-temperature open water WE RECOMMEND completing the WINTER SWIM CLUB course before swimming in water under 12ºC, but the course is NOT COMPULSORY at our venues. Each of the 6 coached sessions will include a briefing session with teaching covering topics such as ‘Cold Water Expectations’, ‘Cold Water Shock’, ‘Cold Water Acclimatisation’, ‘The Ice Mile Journey’ and ‘Recovery & After Drop’. If you are aiming to attend an IISA GB Swim event, train for Winter swimming, or undertake an IceK or Ice Mile these training sessions are the best place to learn and acclimatise for your challenge. 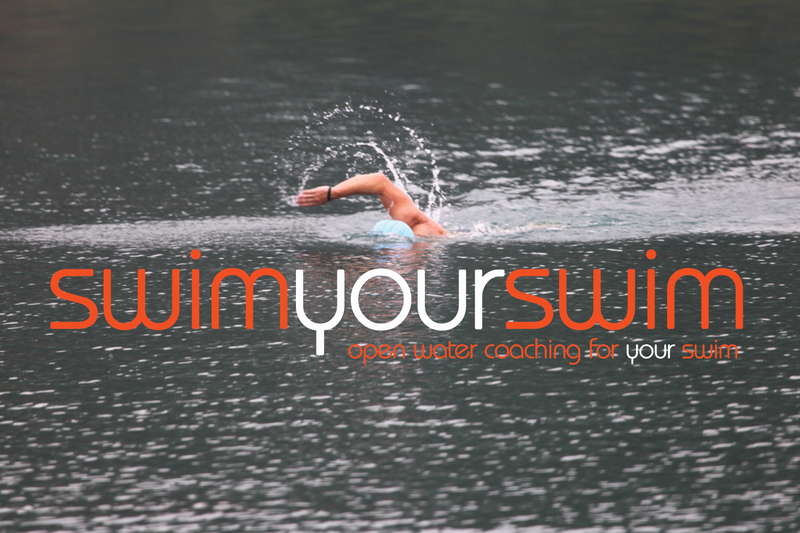 During the Winter season SYS will be hosting 250m, 500m, 1km and 1 mile ice swim attempts. Entering the WINTER SWIM CLUB is your first stepping stone to these goals. Also, during the winter season SYS will be bringing you the opportunity to attempt a NICE MILE – which is a mile in water between 5 and 10ºC! The WINTER SWIM CLUB will have full safety cover on site. 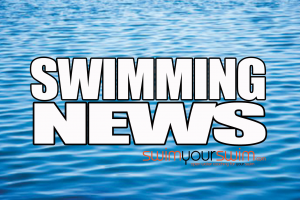 *winter weather may affect swim sessions, so times and course distances may vary due to fog / adverse weather.